Chocolate truly does not ask questions, it understands. 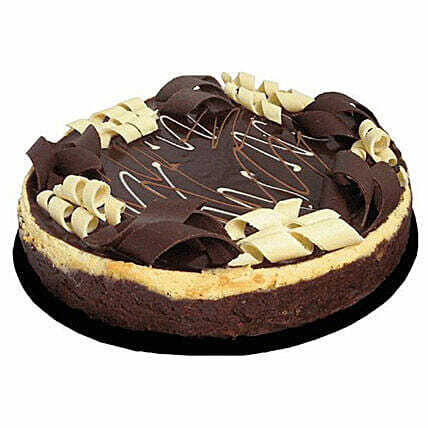 No matter what the occasion is this chocolate cheesecake has got it all. It is going to be the life of any celebration and relished by one and all as soon as the part gets started. Order this to get a sinful experience of gluttony. "Good experience.Will definitely recommend to friends.Hope to use your services soon.Keep up the good work."